Summer break is quickly coming to an end. 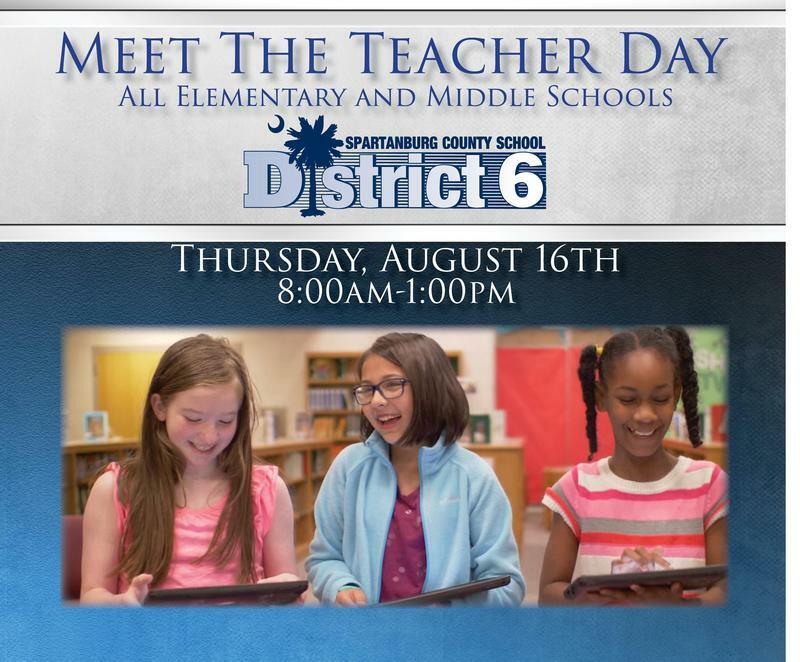 We look forward to seeing our elementary and middle school students during our Meet the Teacher event. Students return to school on August 20th. 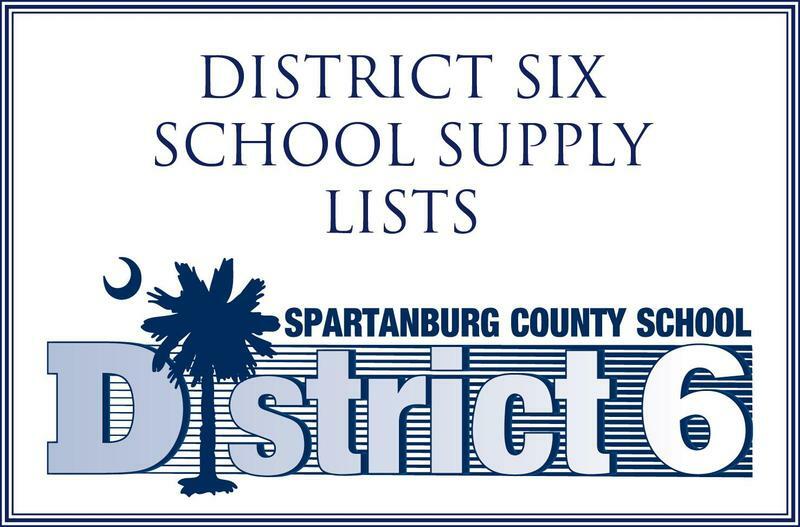 Here, you will find the school supply lists for elementary and middle school students. 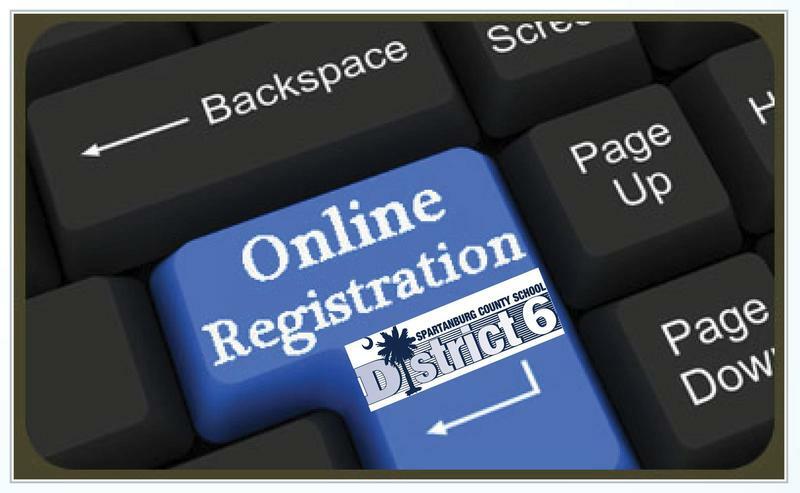 Here you can find important registration information for new and returning students. If you attended West View Elementary, we would like to celebrate you! 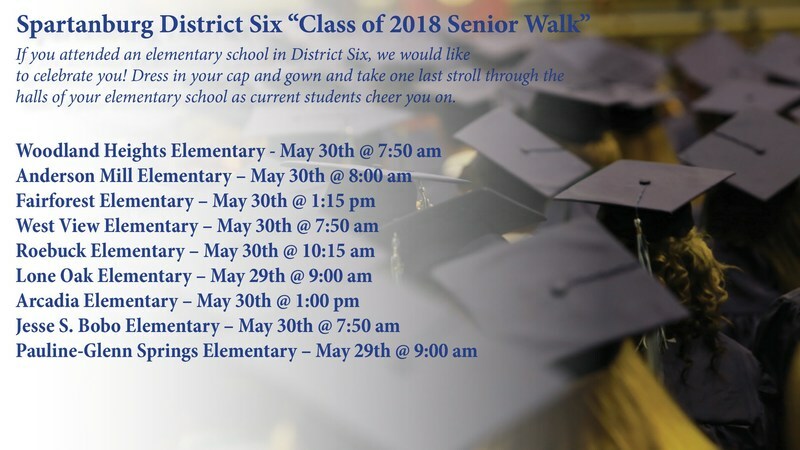 On May 30th at 7:50 am, dress in your cap and gown and take one last stroll through the halls of West View as our students cheer you on!